/ Mental maths, why is it important for children? 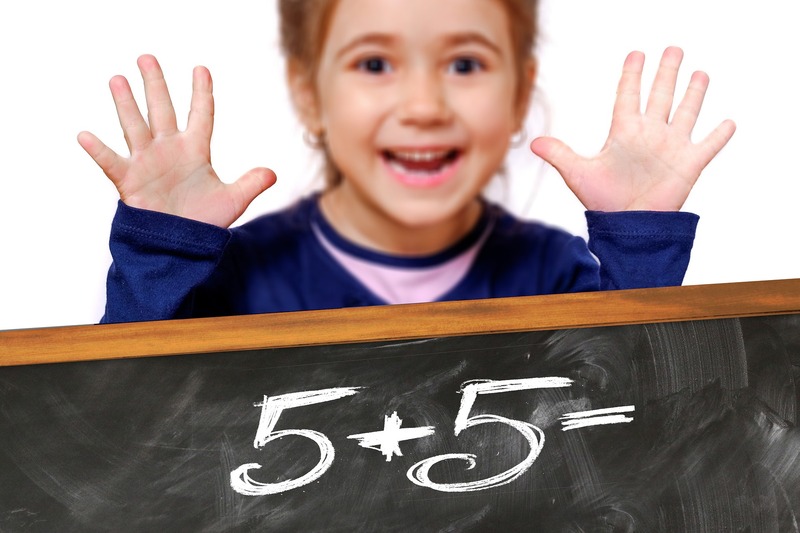 Every child can train their brain for mathematical calculations. There is a specific part of the brain that performs mental maths but if it is not developed properly at an early age, it can become a challenging task. For this reason, it is important to develop the ability to do mental maths in children while they are still young. The best age considered for this is between 5 to 10 years. This will develop their ability to perform basic arithmetic rules at speed without using pencil or paper. • Enhances children’s ability to concentrate. • It stimulates children’s interest in maths. • Improves the self-confidence of the child. • Helps with the application skills in maths. • Helps to reduce mistakes in problem-solving. • Strongly associated with better memory skills. • It stimulates both sides of the brain. This means that students will be able to perform each calculation in their head with ease. Number sense is essential to achieve the goal and allows a person to incorporate estimation, place value and measurement. This will further result in increasing the ability of children to memorise the facts of maths with ease. Practising all the calculation is the first step and developing speed for doing it, again and again, is the second step. Children will be able to understand the mathematical concepts instead of just reading them. Maths is logical and it should be solved with logical steps. These logical steps can be learnt and practised and are especially relevant with mental maths. If children have a better understanding of the mental maths concepts, they are more likely to approach maths with a positive outlook. It must be noted here that when it comes to mental maths, the duration of exercises does not matter a lot. Instead, the frequency is what matters so doing them on a daily basis is essential. At StudyBox, we believe that mental maths is the key to confidence. Click here for a Free Trial today.